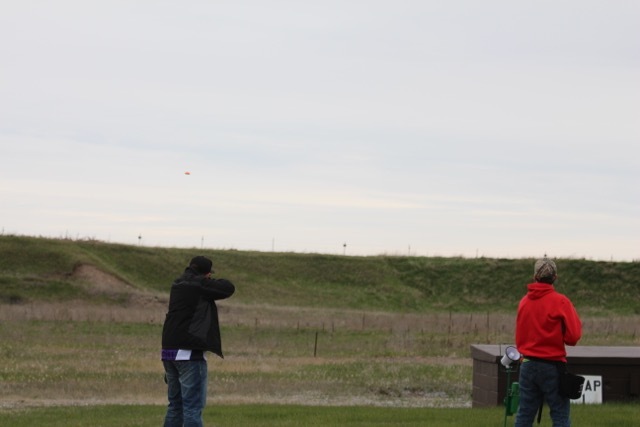 All prizes are MAILED to shooters within a week of the shoot. 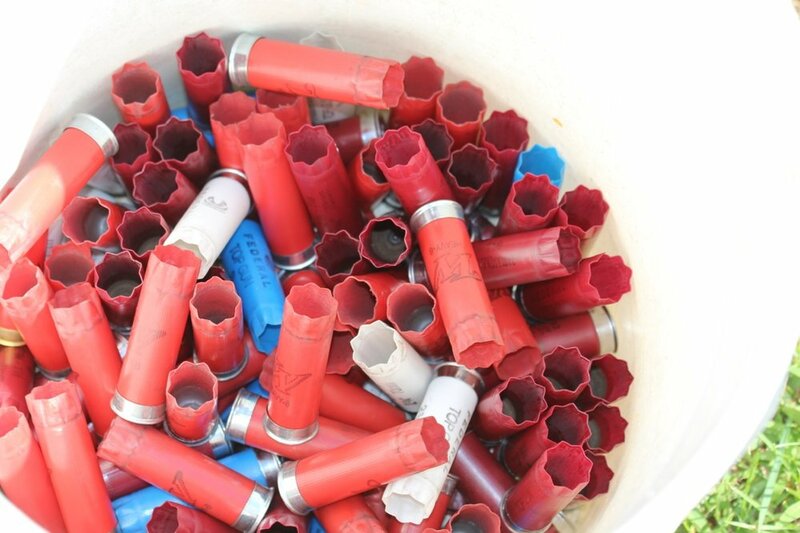 This allows shooters to come, shoot, and leave! 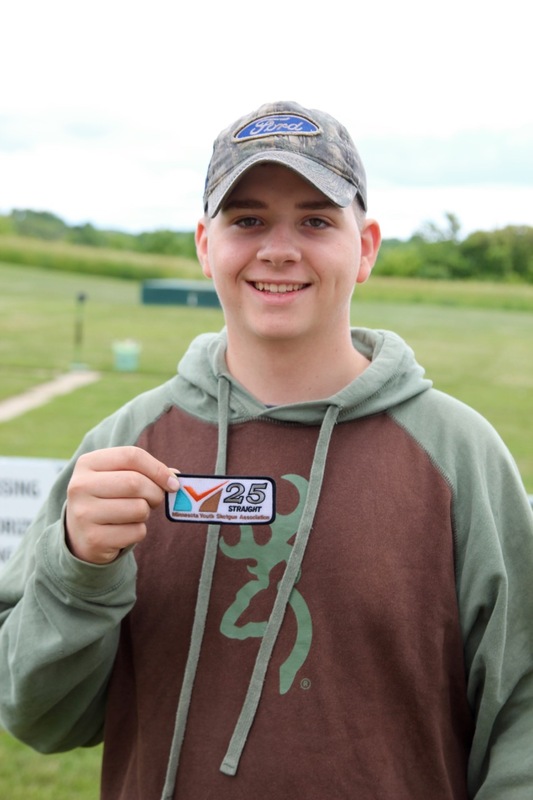 Shooters also receive a dated attendance 1.5" button, upon registering. 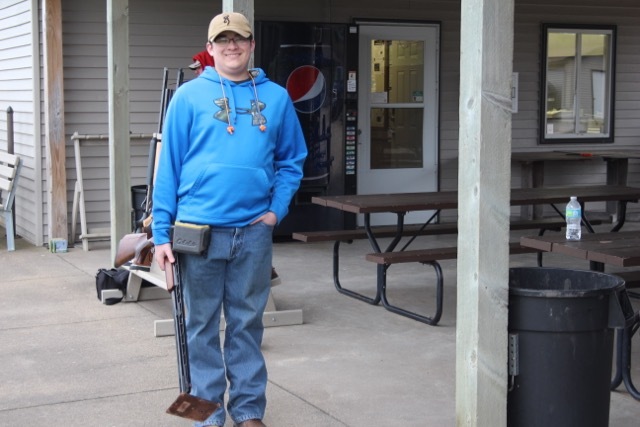 Each 2018 Chain Shoot has a different button to collect. 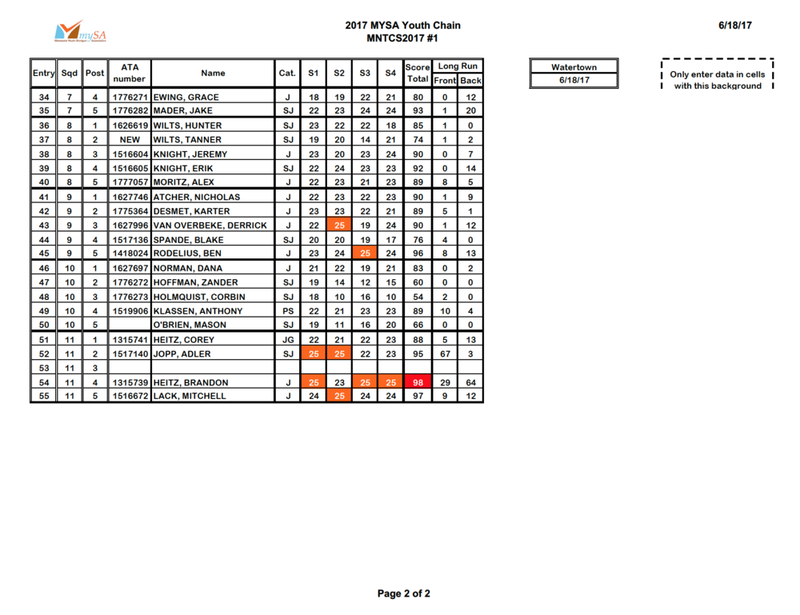 2017 results - 392 participants! 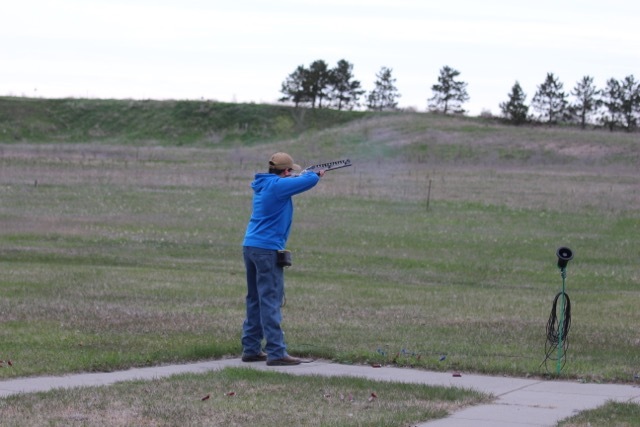 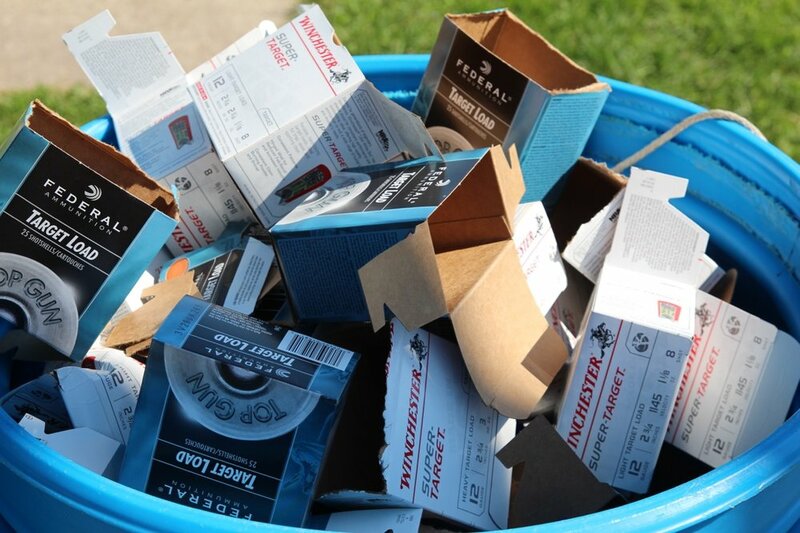 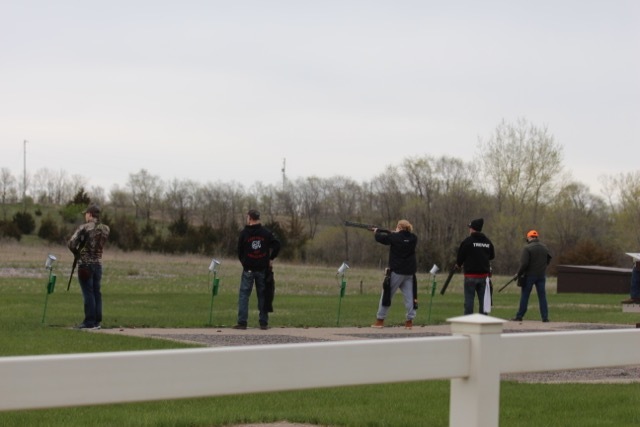 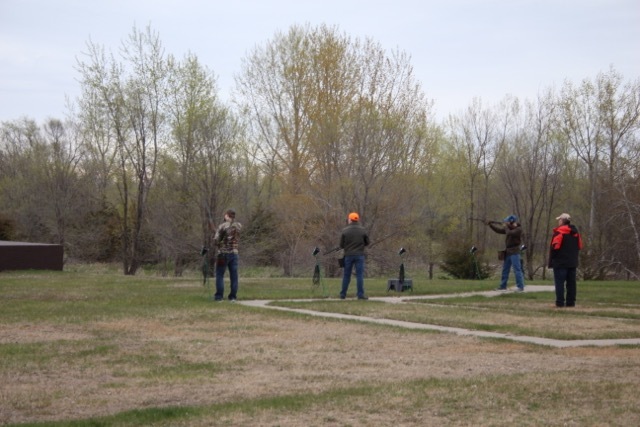 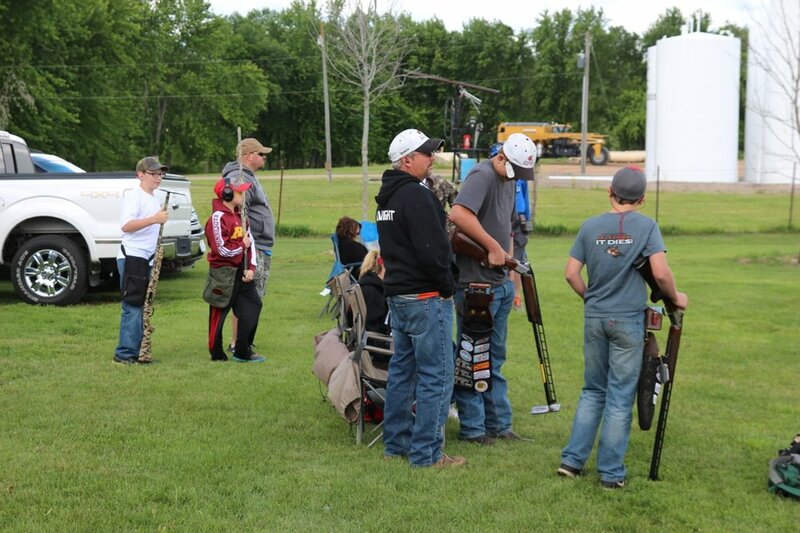 April 30 (Sunday) at Monticello Sportsmens Club - COMPLETED, 73 youth shooters! 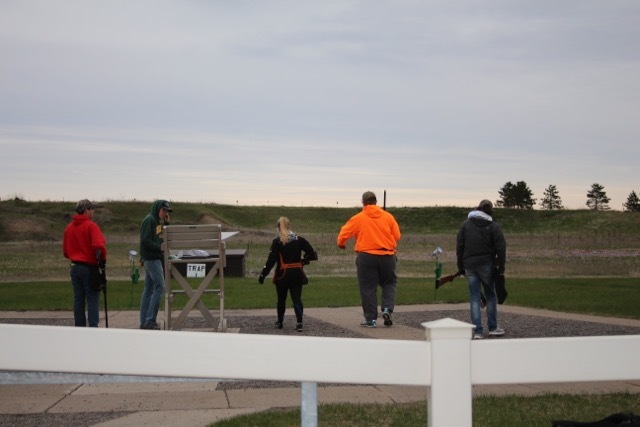 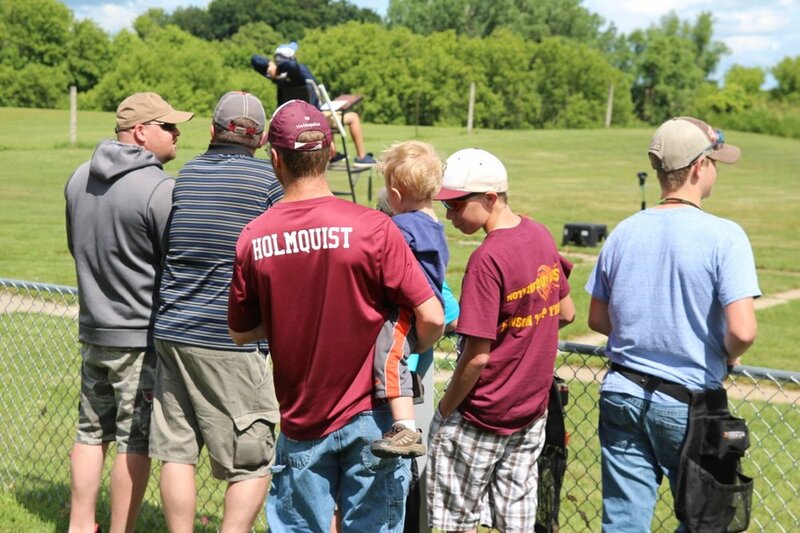 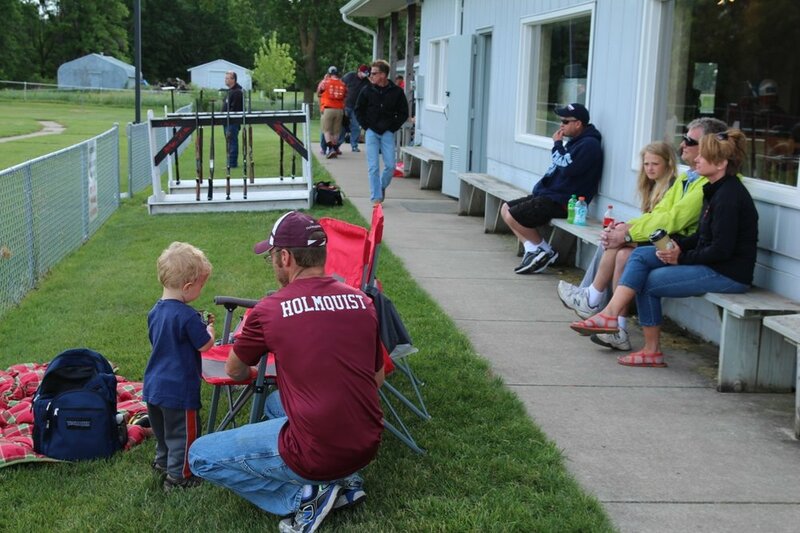 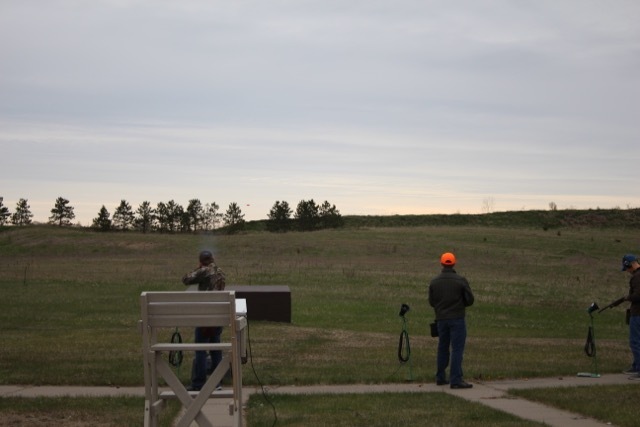 May 6 (Saturday) at Del-Tone/Luth Gun Club (St Cloud) - COMPLETED, 142 youth shooters! 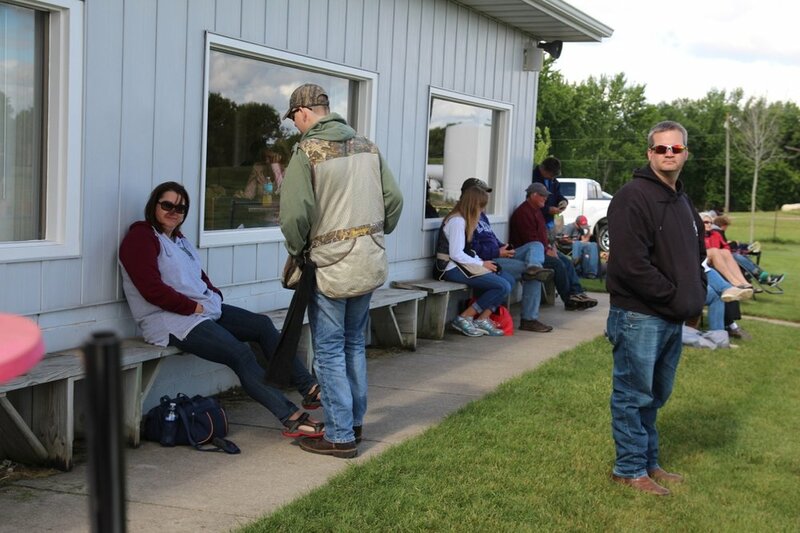 June 18 (Sunday) at Watertown Rod & Gun Club - COMPLETED, 52 youth shooters! 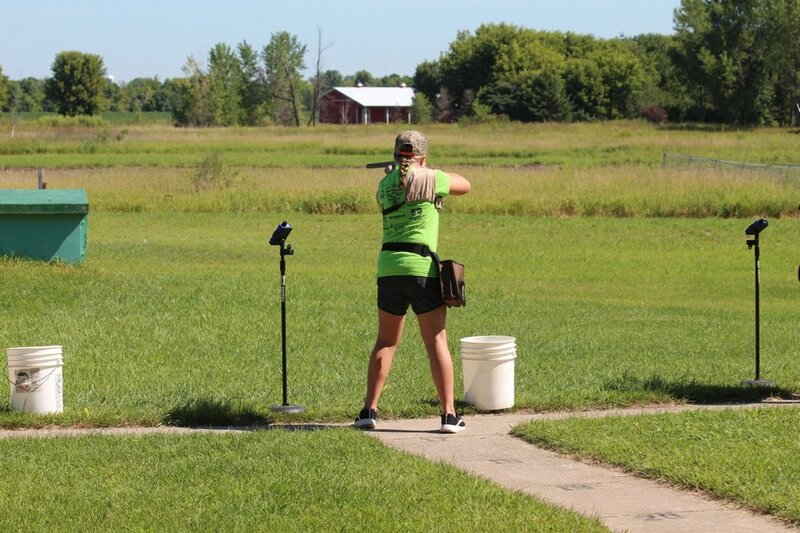 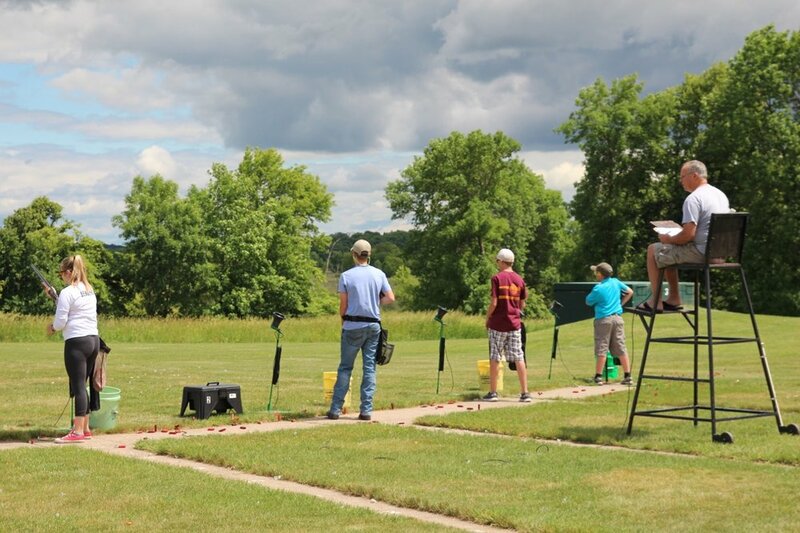 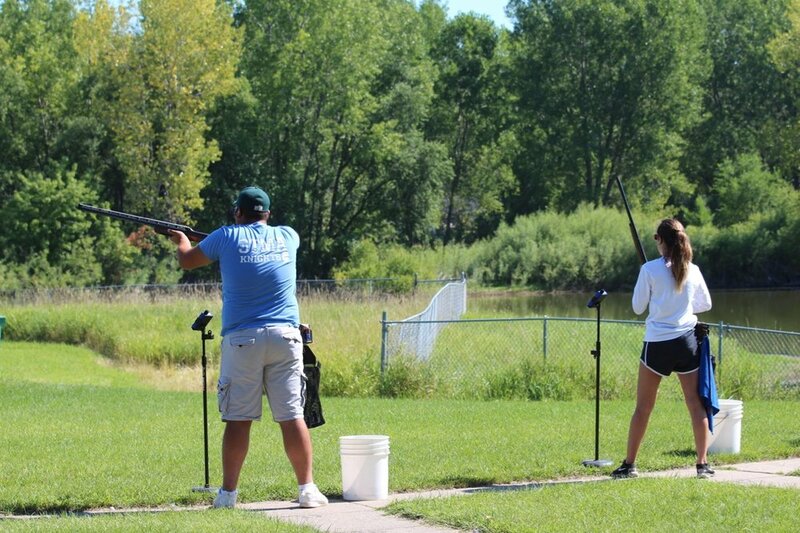 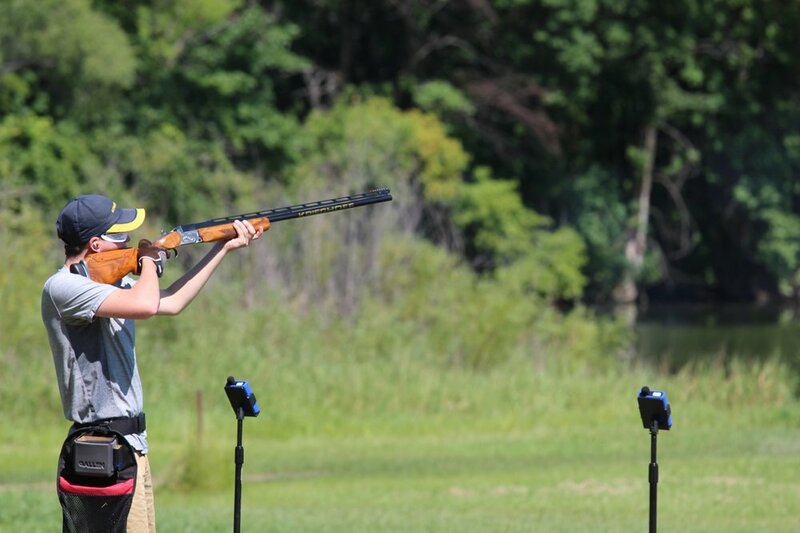 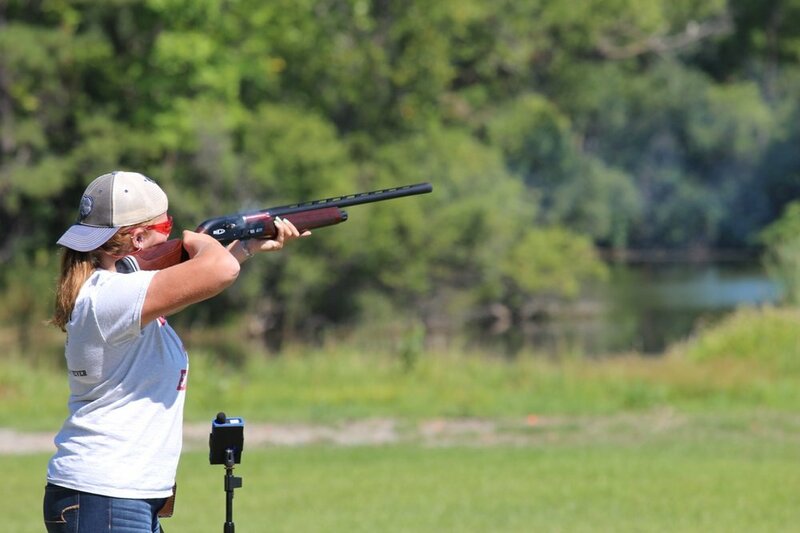 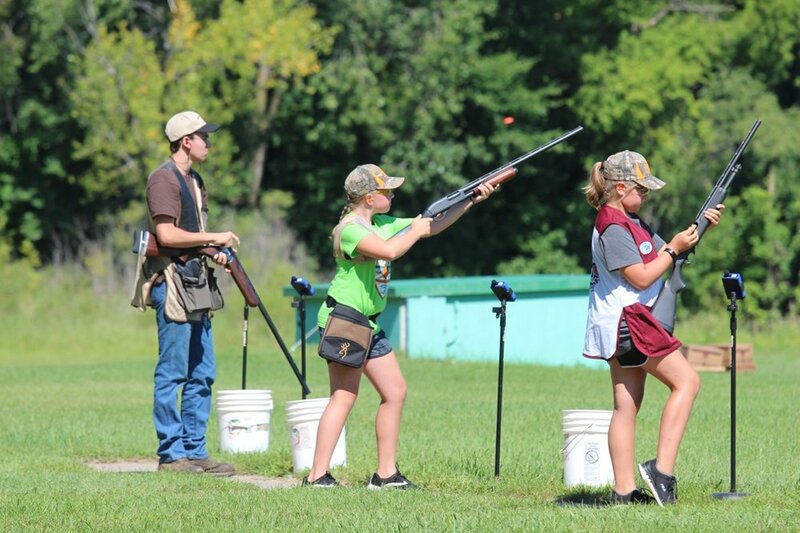 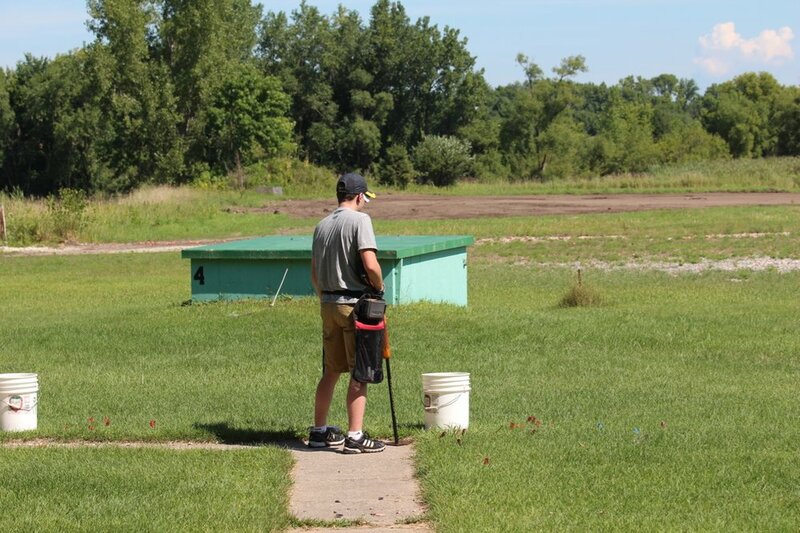 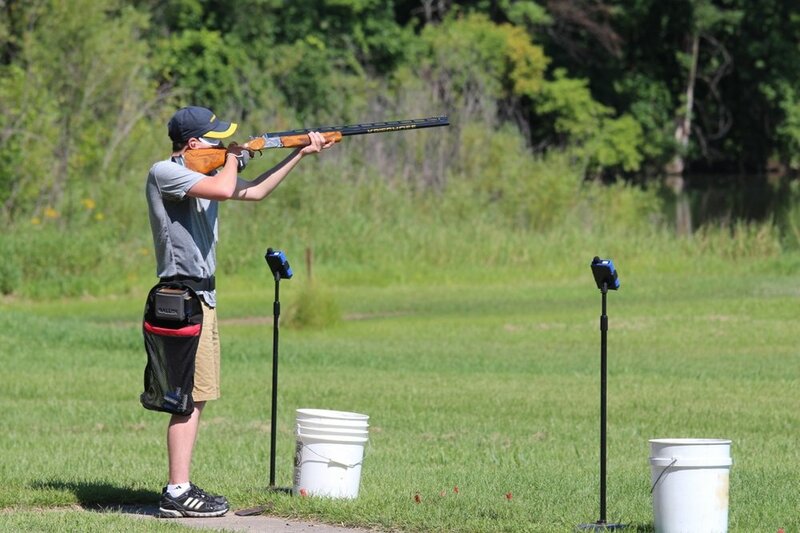 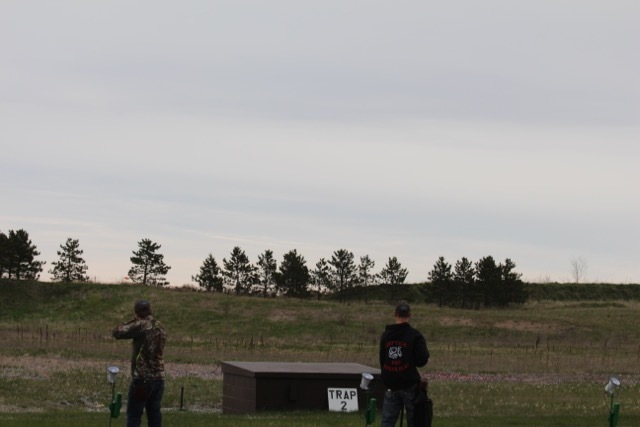 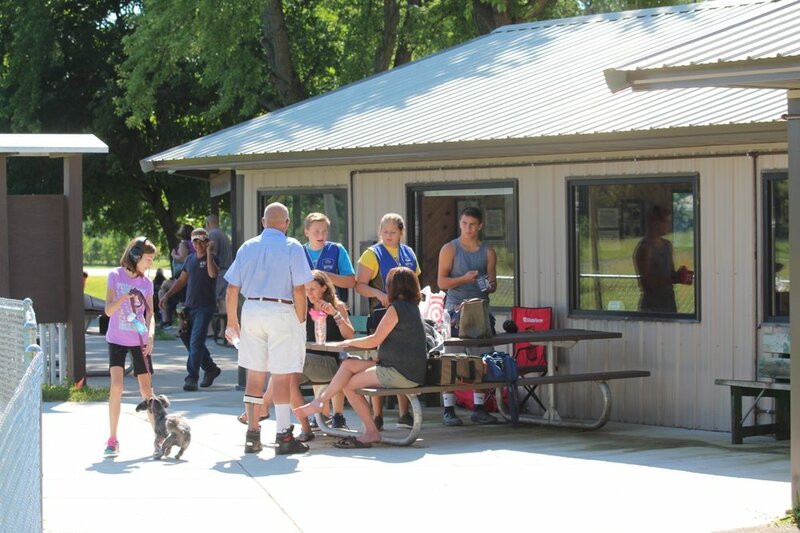 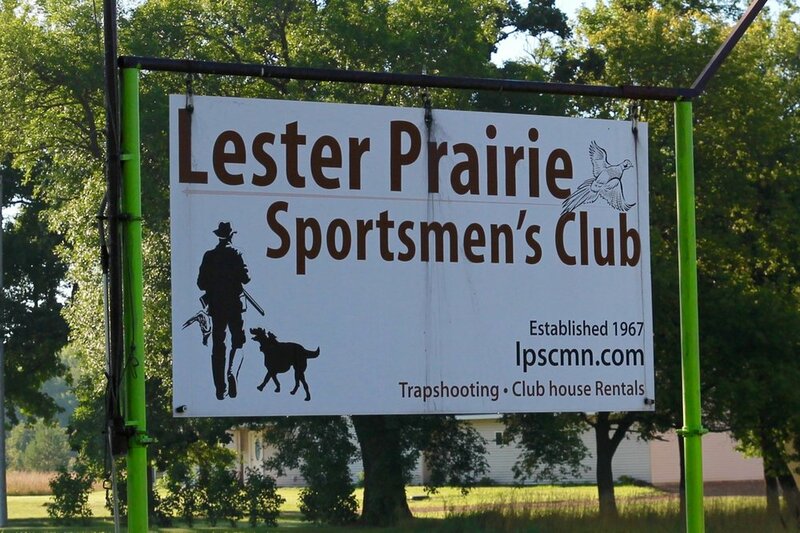 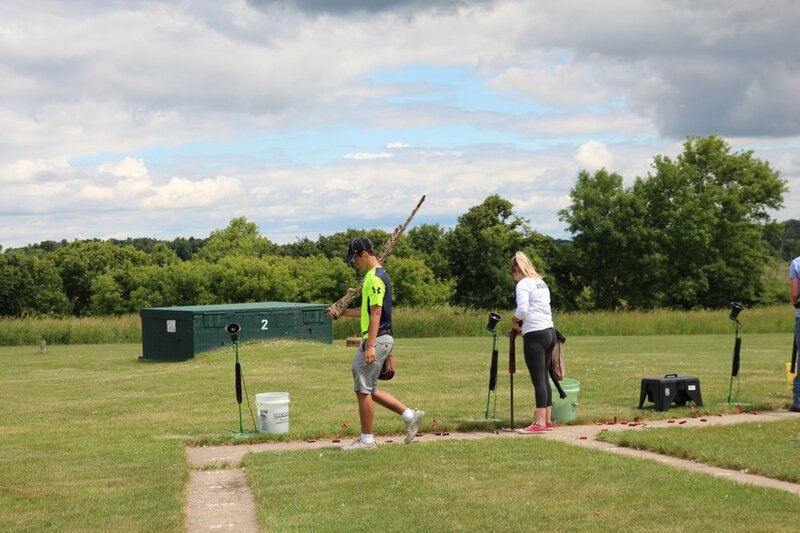 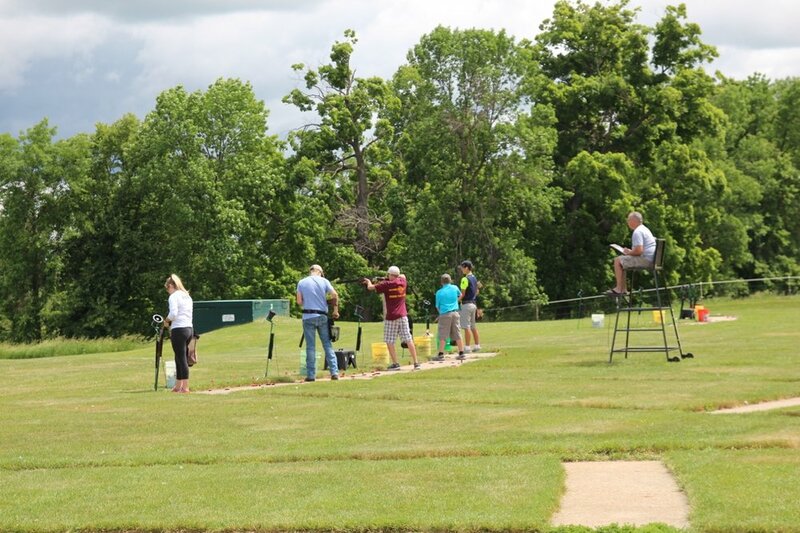 August 12 (Saturday) at Lester Prairie Sportsmens Club - COMPLETED, 63 youth shooters! 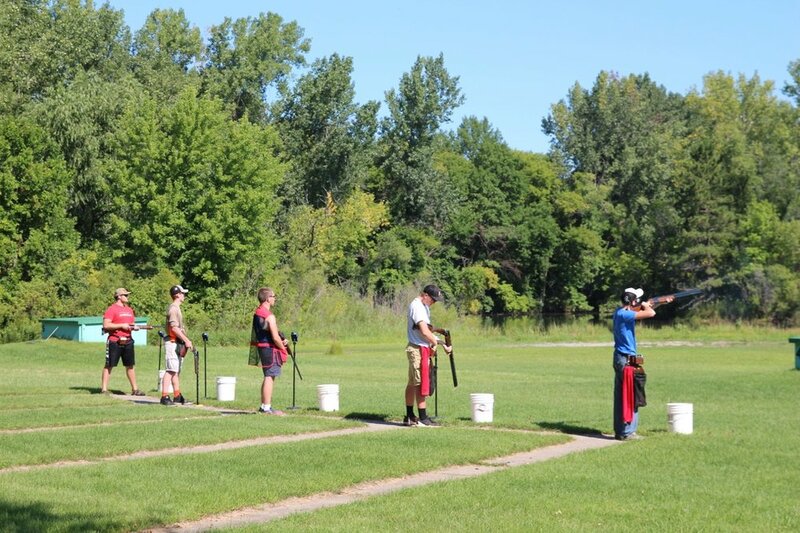 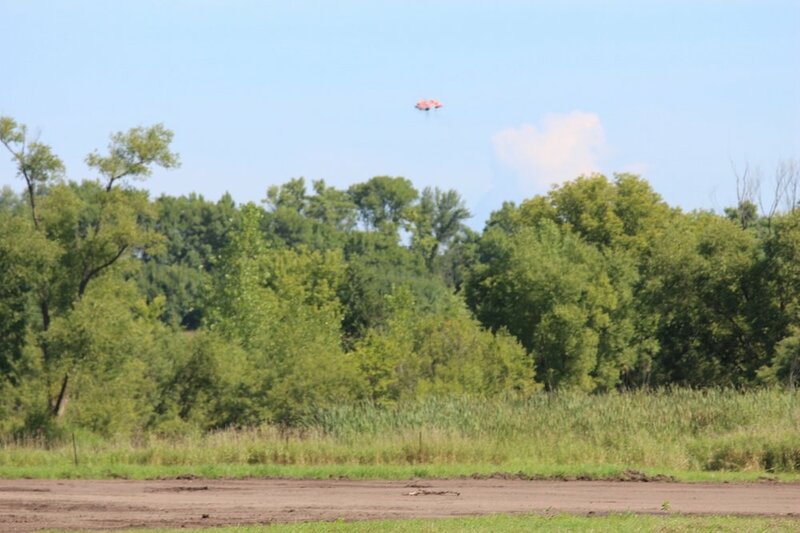 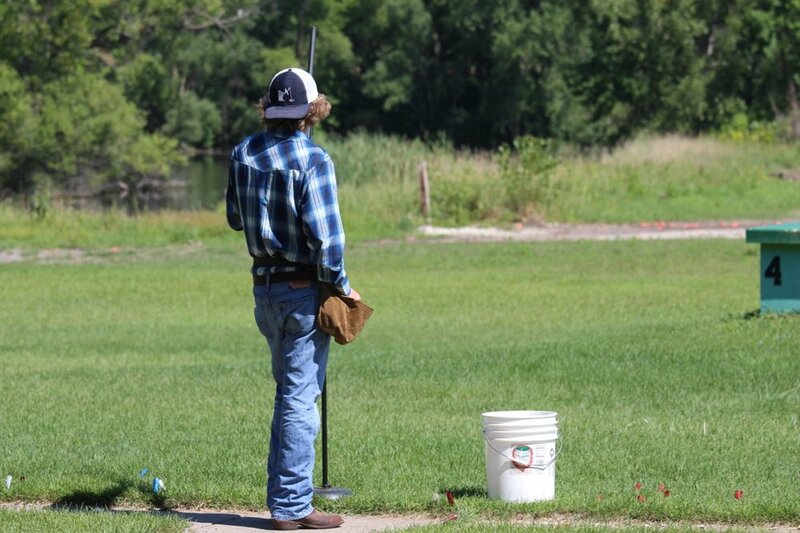 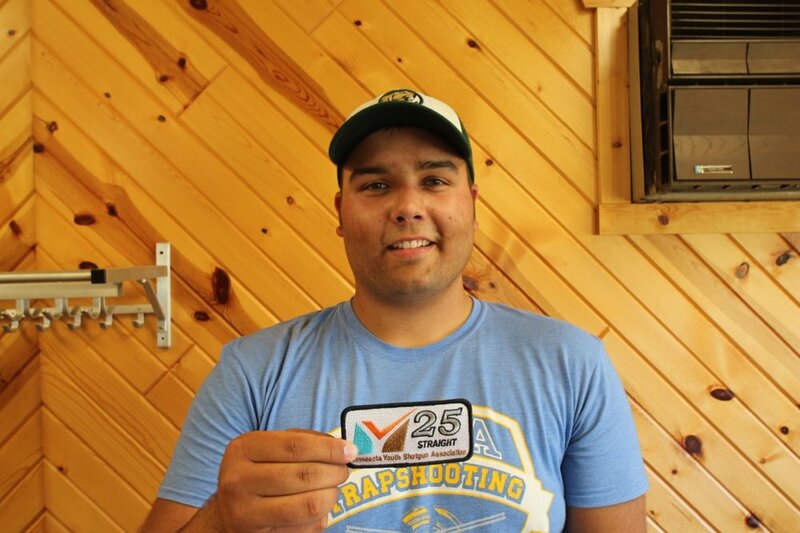 August 13 (Sunday) at Crow River Sportsmens Club - COMPLETED, 62 youth shooters! 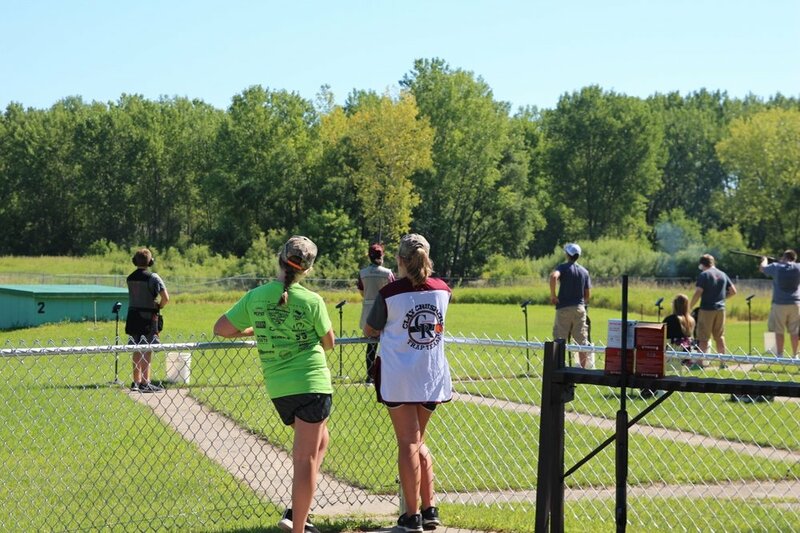 Thanks to Lester Prairie Sportsmens Club and the 63 youth shooters and their supporters for making mySA's 4th Chain Shoot of 2017 such a successful one! 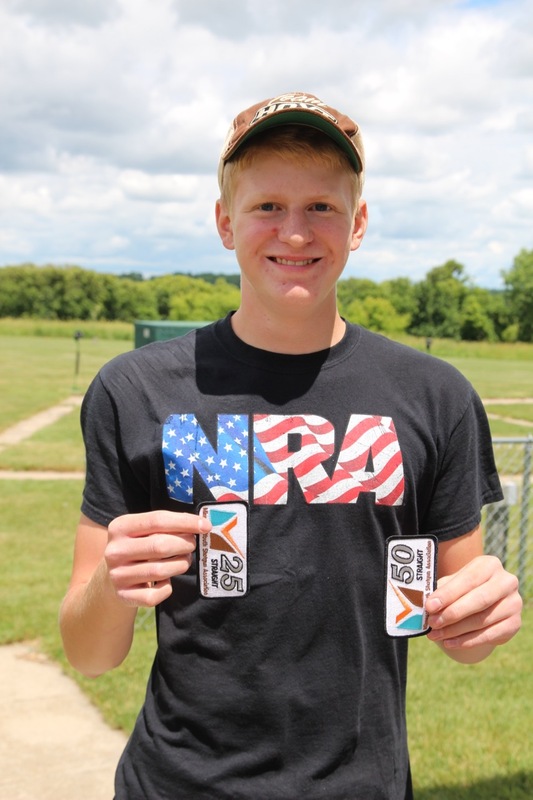 Congratulations to Event Champion Mason Milbrand, a Sub-Junior from Glencoe, MN, who shot 98x100 to take the overall Champion title. 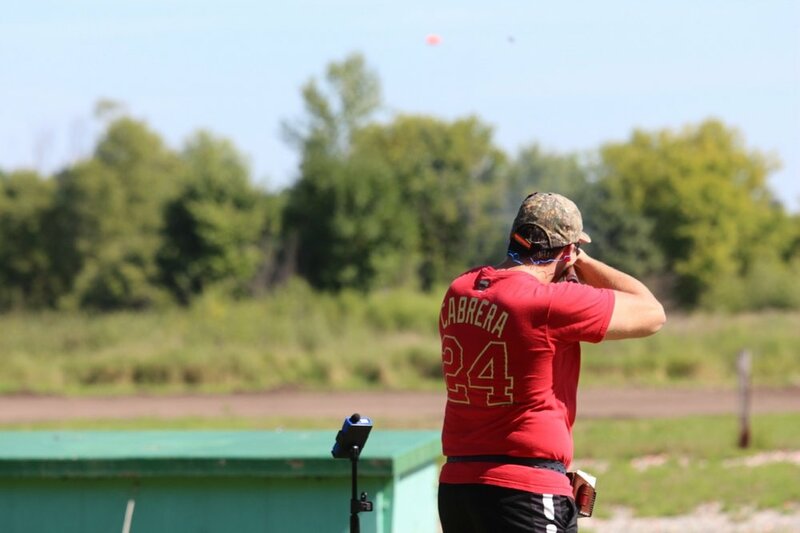 A custom embroidered champion ball cap will be made with your name on it and in the mail sometime this week! 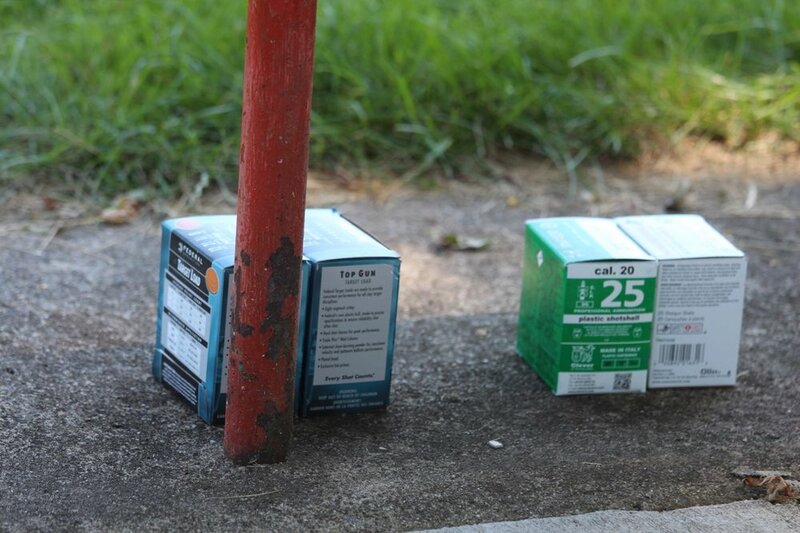 All prizes will be mailed on Monday, August 14th. 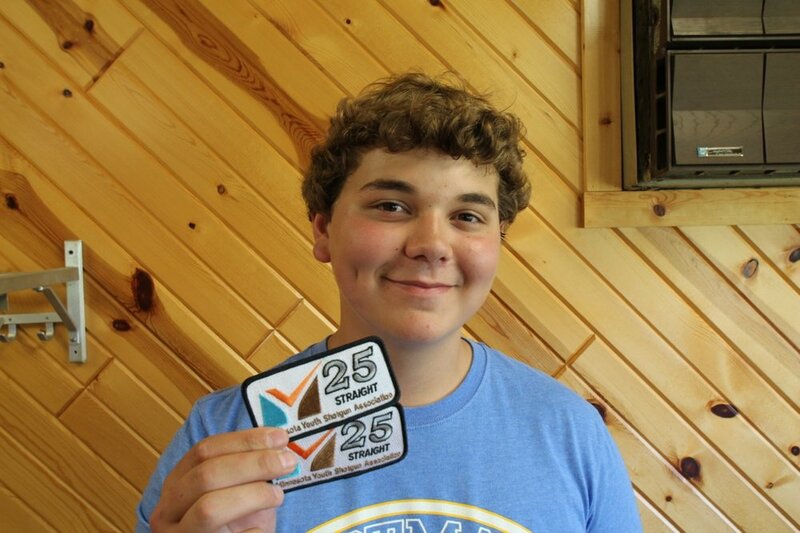 Congrats to all winners! 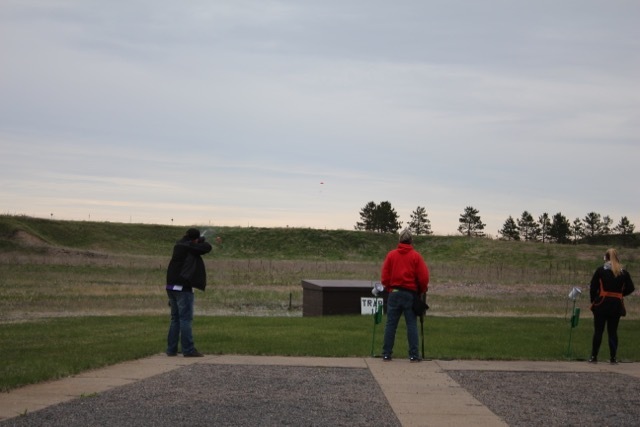 If you haven't shot at LPSC, you're missing out--it's a fantastic venue with great volunteers. 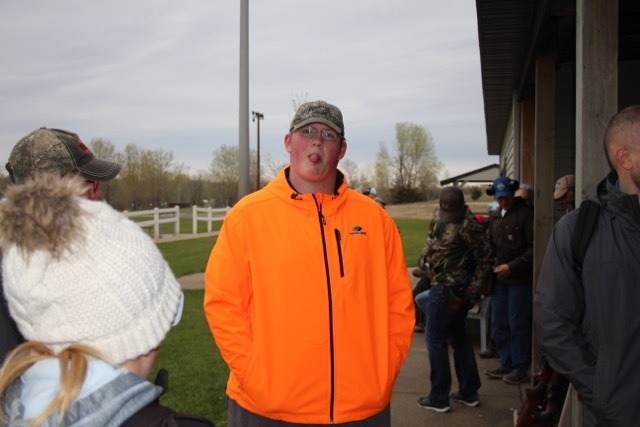 Special thanks to Kyle & Arlyn for supporting the Chain Shoot at their location, and for mySA volunteers Tonya, Ryan & Aubrey Sands, Kyle Schibonski, Delaney Scurr (photos), and Arlyn again for making the event run so smoothly. 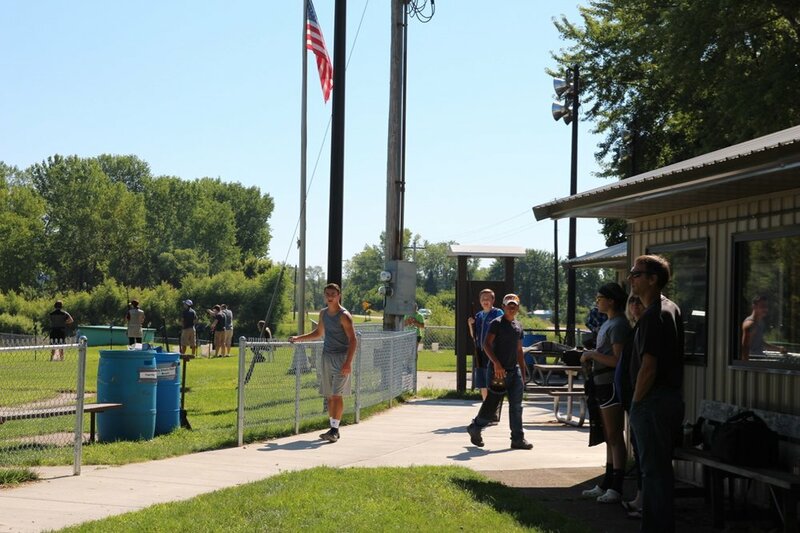 We'll be back in 2018!! 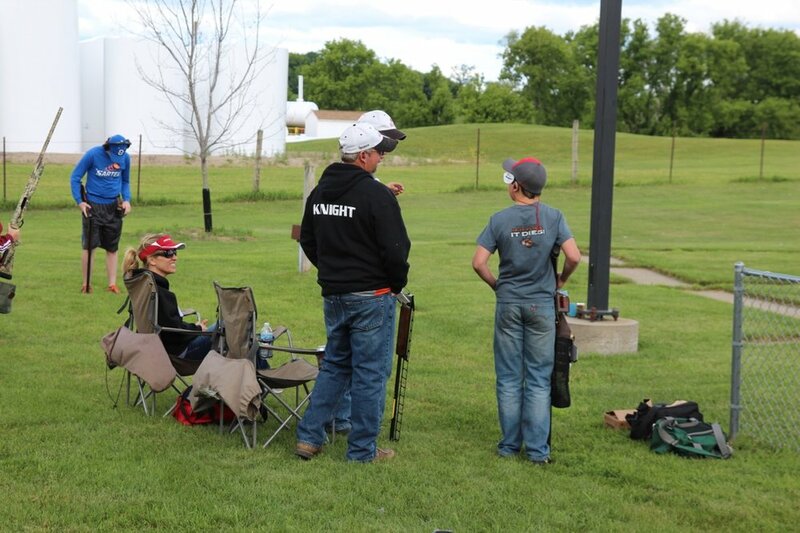 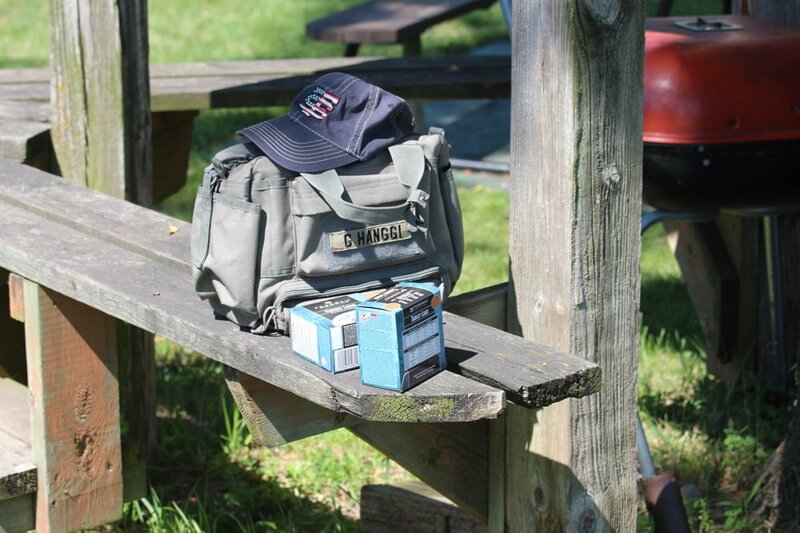 Thank goodness for the cooler weather today, as our 52 youth shooters enjoyed favourable temperatures on this Father's Day Shoot. 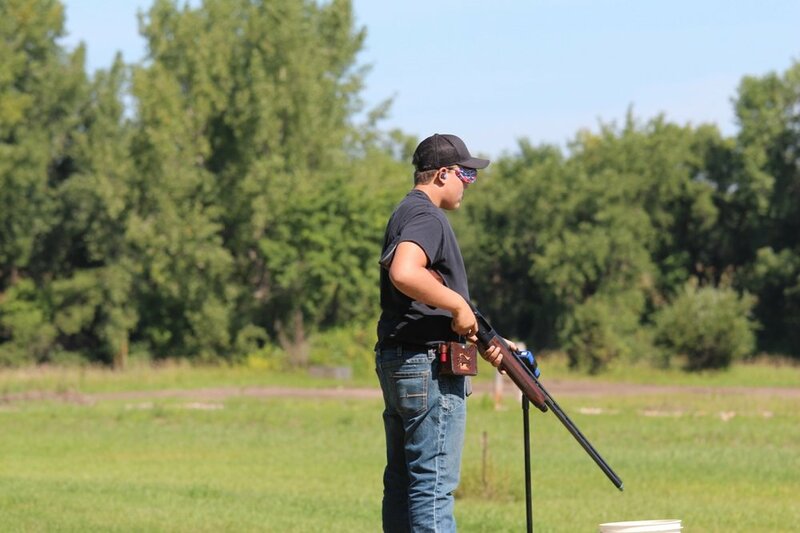 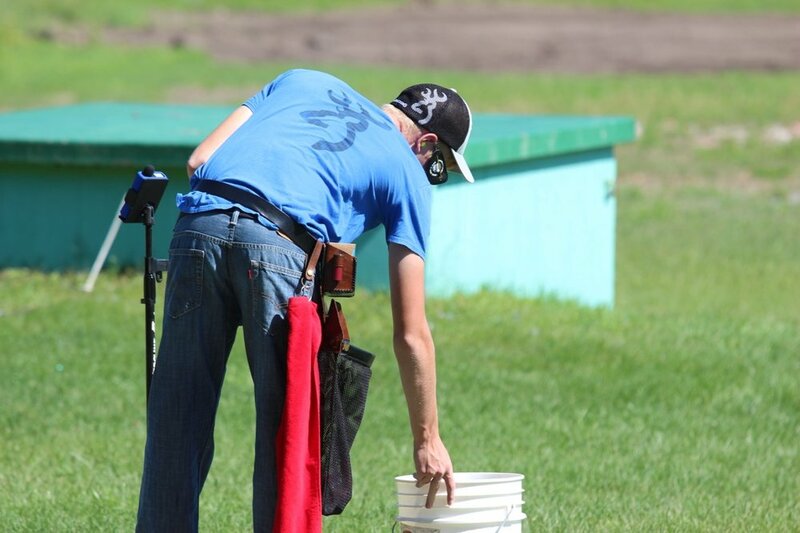 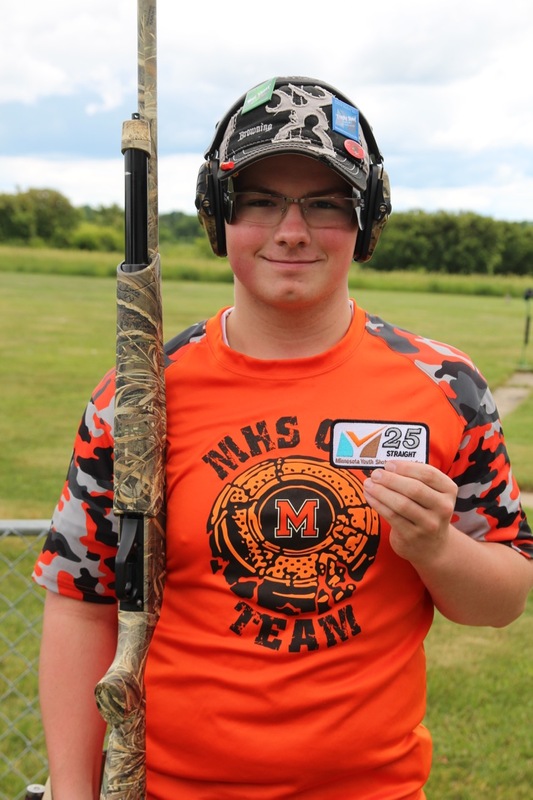 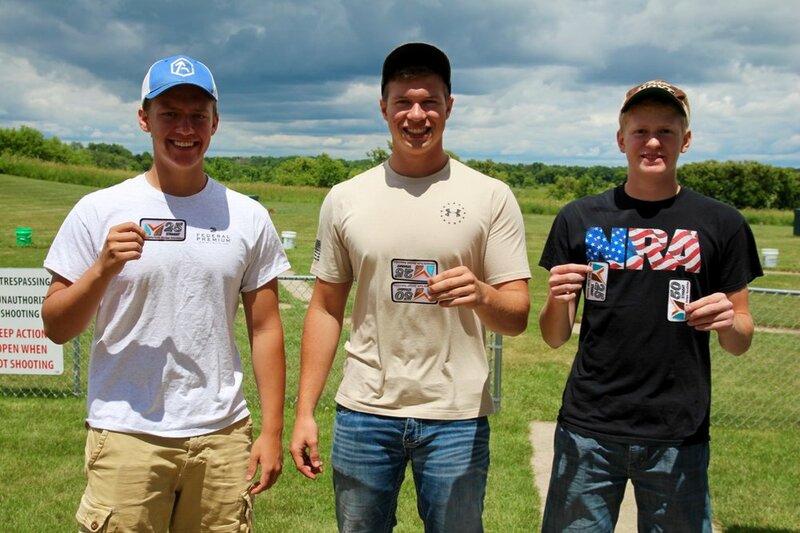 Belle Plaine junior shooter, Brandon Heitz, shot a 98x100 in the last squad to become the event champion. 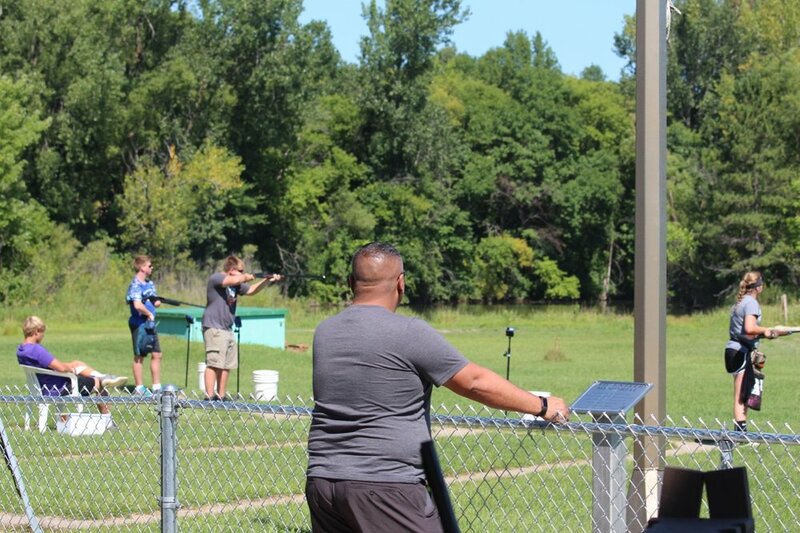 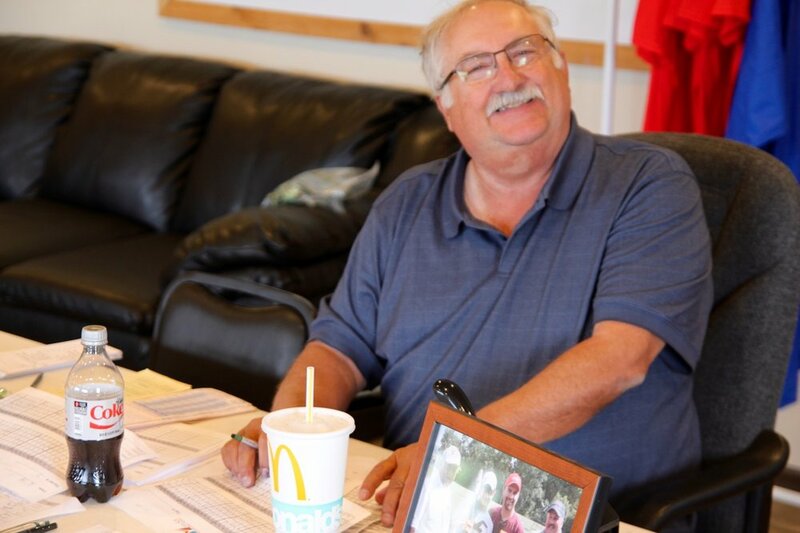 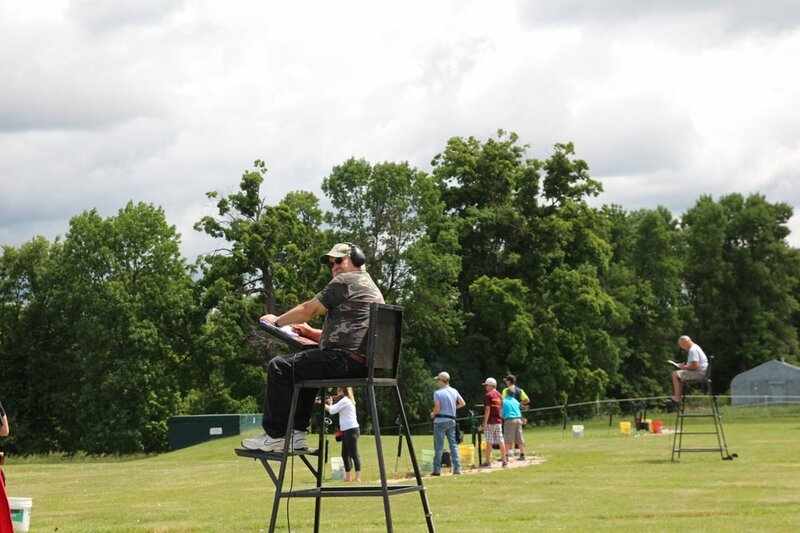 Huge thank you to Watertown Rod & Gun Club, especially Gary Kubasch, Gene Lack, and Brian Lack for creating such a great environment, and Dan Smith for volunteering at registration, squadding & scoring. 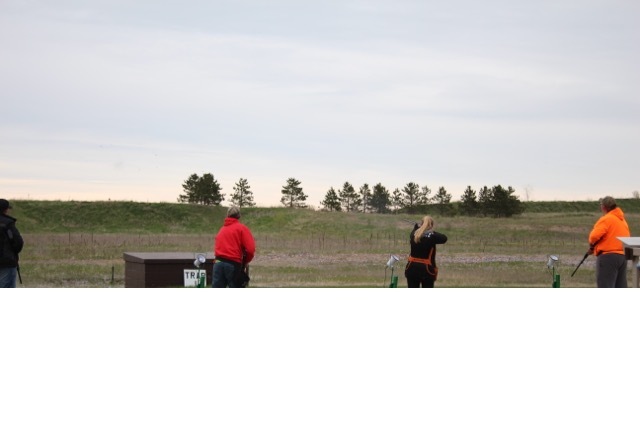 Beautiful weather and excellent targets led to this year's first 100-straight by Kallista Roers (Alexandria), her first ever! 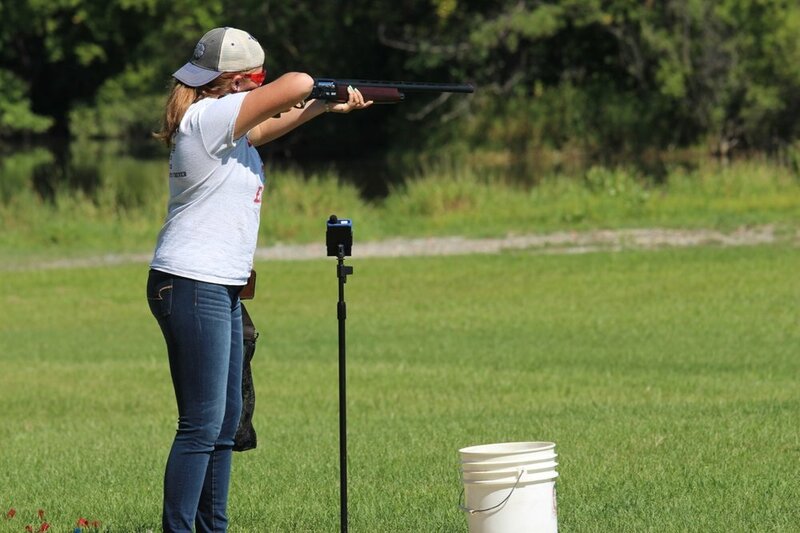 Congratulations to Kallista, today's event champion, and all winners; you will be receiving your trophies in the mail in about week. 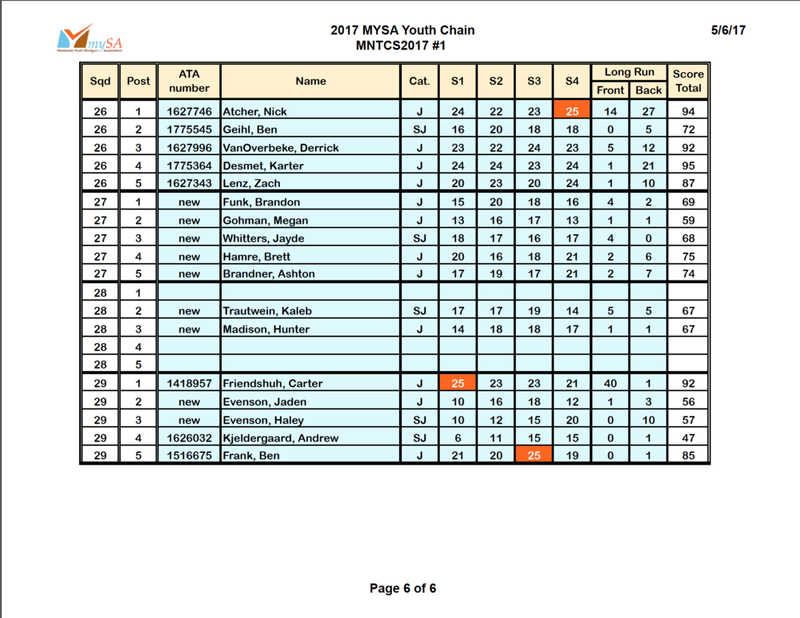 Please note: Due to the size of the Junior and Sub-Junior categories, class within those two categories will pay out up to 3 places. 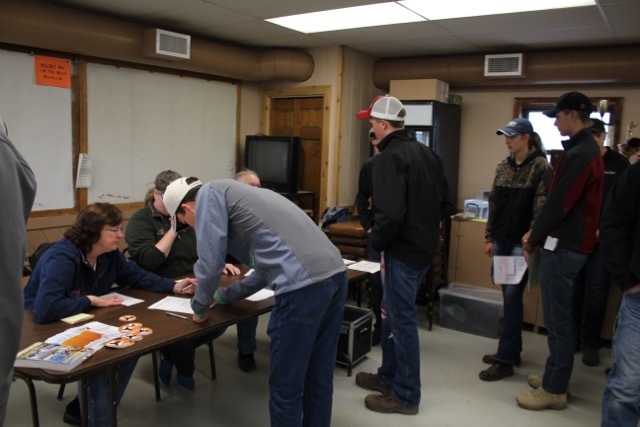 Super big thanks to photographer Tonya Sands, registration volunteers Bryan Boltjes, Tammy Baloun, Dan Smith, and Brennen Boltjes, scores runner Joe Opitz, and data entry volunteers Evan Marsh, Delaney Scurr, and Aubrey Sands. 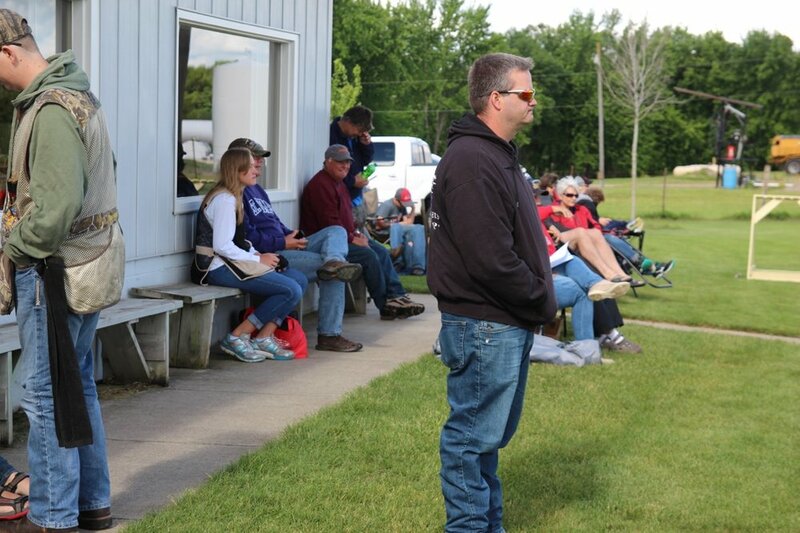 Extra huge thanks to Jeff Hoppes, 'Money' Mike and all the pullers at Del-Tone/Luth for an outstanding day. 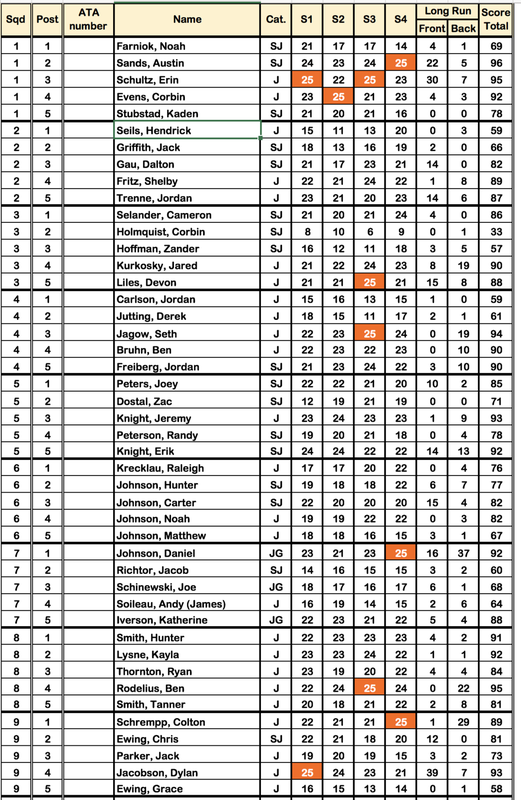 Here are the scores from the day. 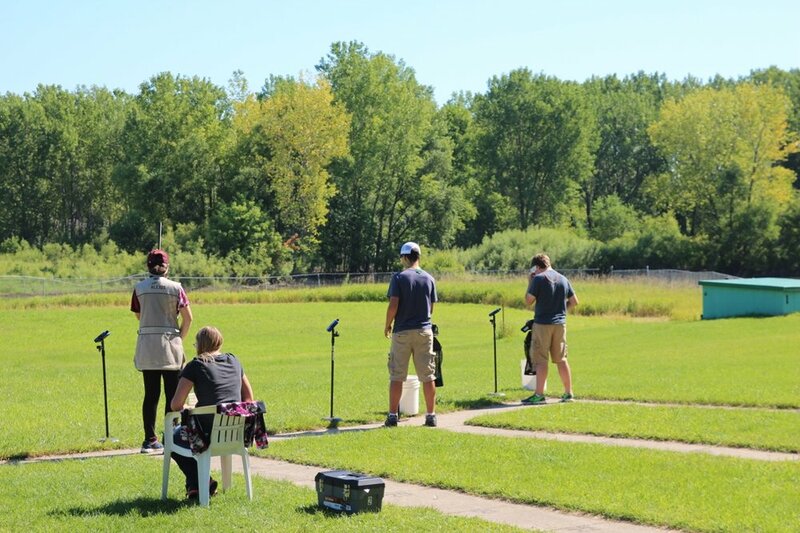 If you notice your name is spelled incorrectly, please email us at minnesotashotgun@icloud.com so we can make the proper changes--some of the writing can be difficult to read, and we want to make sure it's right! 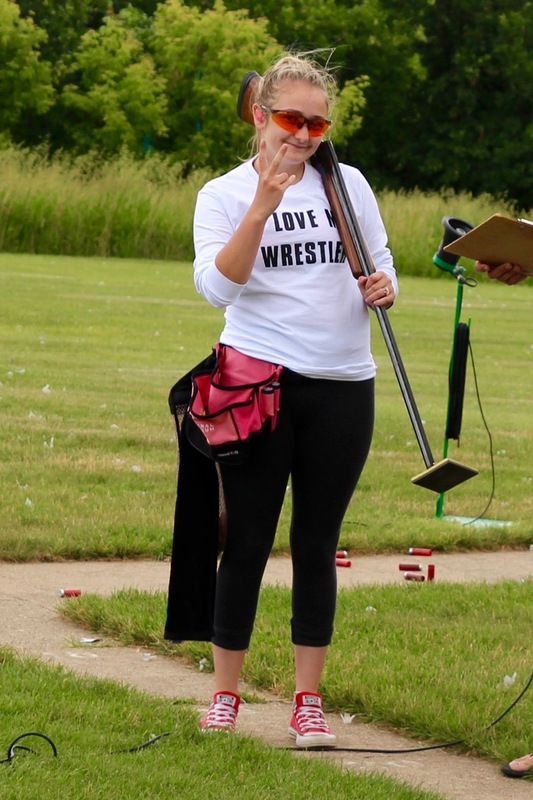 Also, Tonya Sands took over 260 photos--so many that only a few were posted here but you can see them all at our new Flickr account by clicking HERE. 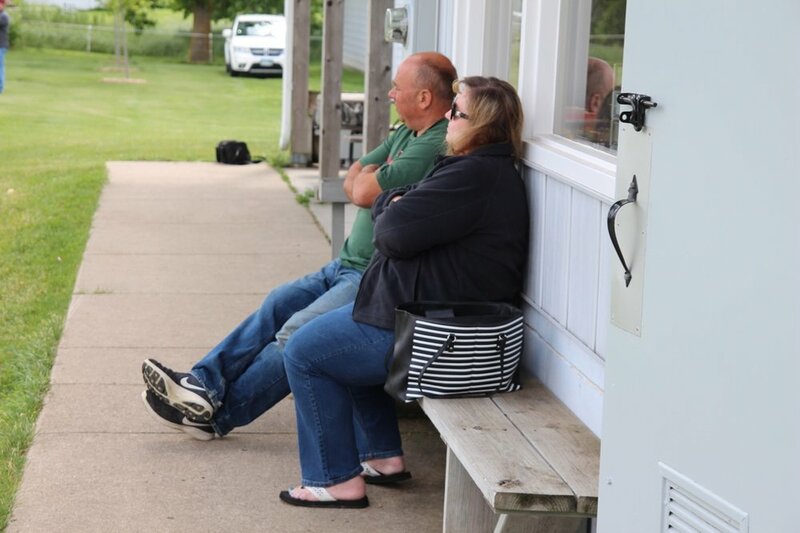 Thank you, Tonya!! 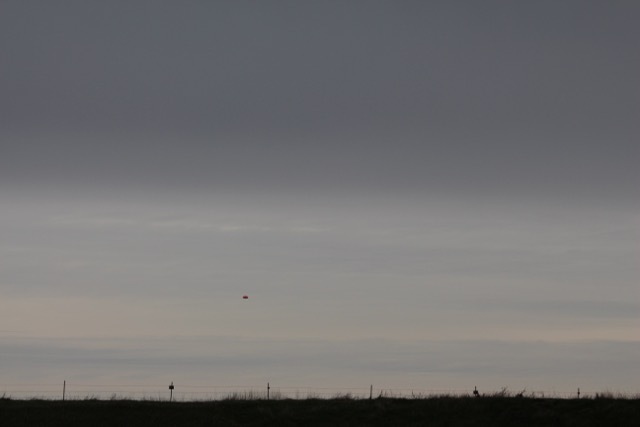 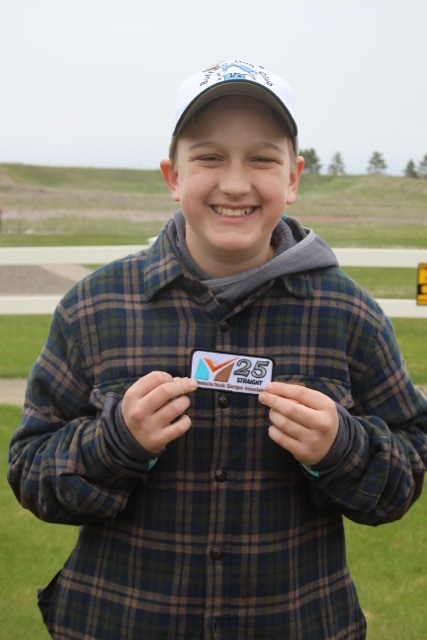 The weather was quite cold, with temperatures hovering around 40 degrees, and the last squads definitely felt the sting of freezing rain, but 73 youth shooters completed 100 Singles targets in outstanding fashion! 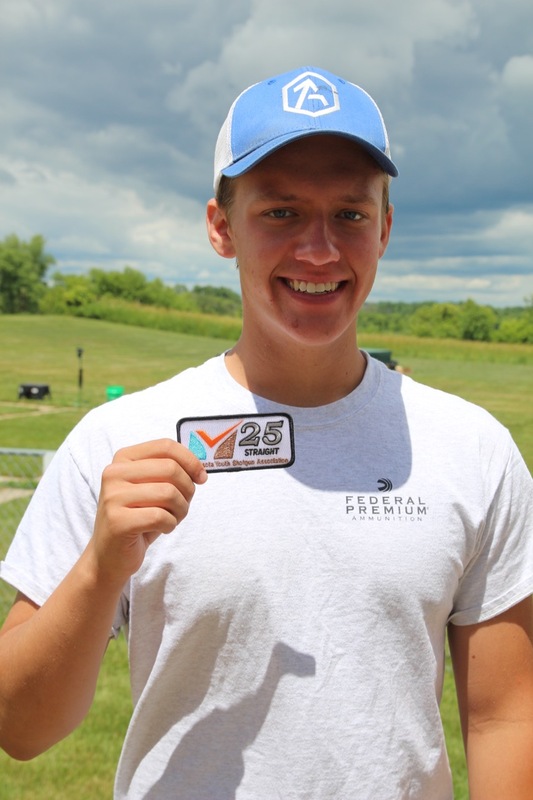 Congratulations to all winners; you will be receiving your custom embroidered Dri-Duck ball caps in the mail in about week.